Hello and welcome to Sportskeeda's Daily Transfer Roundup. Let's take a look at the top transfer news, rumours and updates of the day! “"Matthijs is able to play anywhere, at least in one of the six strongest teams in the world. I would do everything to take him if I worked elsewhere: he has mentality, heart, strength and class. Ajax does not have to sell him, he does not need money, but I know he will go to a top club ". 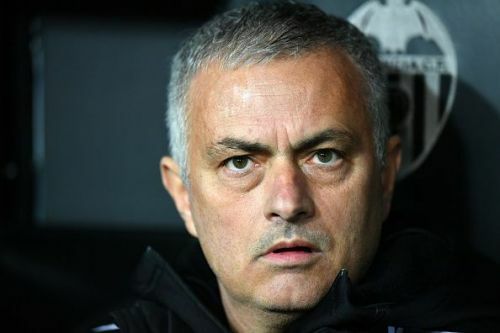 Ramon Calderon has weighed in on the ongoing speculation over the role of the Real Madrid manager beyond the summer and has told Sky Sports that Jose Mourinho leads the race right now. "I have no doubt he is the first option for the president," Calderon told Sky Sports News. "He is the only coach he respects. He’s showed that many times and he’s been courted in the last weeks. "He was, too, when Zidane left but Mourinho was with Manchester United so it wasn’t the right time for him to come back. "Maybe now he is free so there are a lot of chances he will be on that bench next season." The Bayern Munich ace who has thrived in a deep-lying midfield role is seeking an exit in the summer and wants to go to Manchester City to work under Pep Guardiola, according to reports. Thiago is seen by Pep as a successor to Fernandinho who is not getting any younger. Barcelona are interested in bringing the 27-year-old back to the Camp Nou but the Spaniard has no second thoughts about where he wants to play next season. Thiago could prove to be a great addition to an already stunning Manchester City line up. 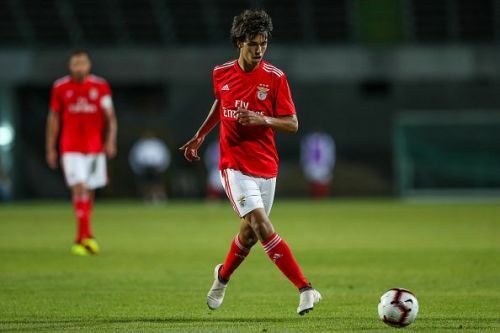 Cristiano Ronaldo will stand in the way of his former clubs Manchester United and Real Madrid as he urges Juventus to sign 19-year-old Portuguese sensation Joao Felix in the summer, as per reports in Spain. 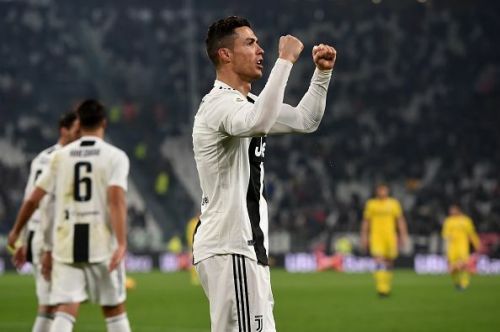 Ronaldo and Felix are both represented by Jorge Mendes and he was present when the Juventus top brass met with Benfica and settled on an amount of €120 million. And now, Manchester United and Real Madrid will both have to cough up at least €120 million to even stand a chance of signing the midfielder.